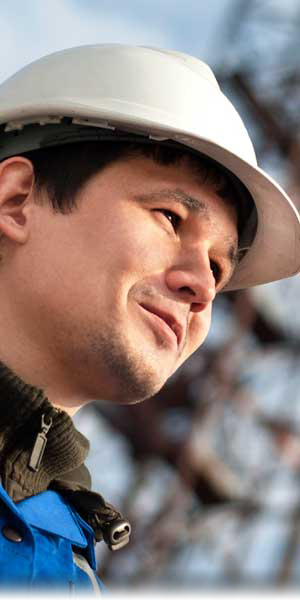 Abraxas Petroleum Corporation is an equal opportunity employer with competitive salaries and benefits. Our main headquarters are located in San Antonio, Texas with field locations in Sinton, Pyote, and Ira, Texas as well as Lusk, Wyoming and a Raven/Abraxas office in Dickinson, North Dakota. For inquiries for employment in our North Dakota area, please contact our Raven Drilling office at 701-225-9130 or e-mail us at raveninfo@ravendrillingllc.com.